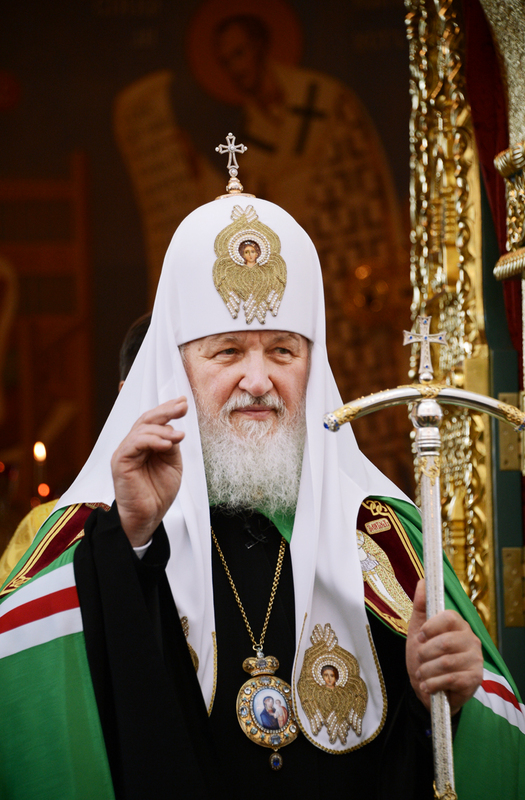 On 7-9 September 2013, His Holiness Patriarch Kirill of Moscow and All Russia will visit the Orthodox Church of Moldova. The visit of the Primate of the Russian Orthodox Church is timed to the bicentenary of the establishment of the Metropolis of Chișinău and All Moldova. His Holiness Patriarch Kirill will visit the Căpriana Monastery of the Dormition of the Mother of God where he will say a litiya for the repose of the soul of Metropolitan Gavriil (Bănulescu-Bodoni) and then meet with hierarchs of the Orthodox Church of Moldova. In Chișinău, a solemn ceremony commemorating the bicentenary of the establishment of the Metropolis of Chișinău and All Moldova will be held at the Nicolae Sulac National Palace. On 8 September, His Holiness Patriarch Kirill will celebrate the Divine Liturgy in the square in front of the Cathedral of the Nativity of Christ in Chișinău. During his visit, the Primate of the Russian Orthodox Church will meet with the President of Moldova, Mr. Nicolae Timofti, and with the Prime Minister of the country, Mr. Iurie Leancă. On behalf of the leadership of Moldova, a reception will be given in honour of His Holiness Patriarch Kirill of Moscow and All Russia at the Palace of the Republic in Chișinău. After that, His Holiness will arrive in Tiraspol where he will celebrate a prayer service at the Cathedral of the Nativity of Christ and will then visit the diocesan administration. On 9 September, Patriarch Kirill will visit St Pachomius Convent of the Entrance of the Thetokos into the Temple. The Primate of the Russian Orthodox Church will bless the crosses to be installed atop the church’s dome. After that, he will address residents of the Transnistria region with a primatial word. That same day, His Holiness will arrive in the Noul Neamţ Monastery in Chiţcani and meet with its brethren. To conclude his visit to Tiraspol, the Primate of the Russian Orthodox Church will attend a reception given on behalf of the leadership of Transnistria.